The Farmers Producer Organization aims at driving at making livelihoodssustainable and help the poor to improve their living standards. The goal isalso to make them understand the importance of natural resources and use themaccordingly. 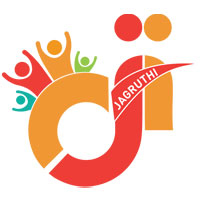 To promote economically viable, democratic and self-governing JAGRUTHI Farmer producer organization. To get rid of hurdles in enabling farmers to access the markets through their FPO both as buyers and sellers. To create an enabling policy environment for investment in FPO to leverage collective production and marketing power. 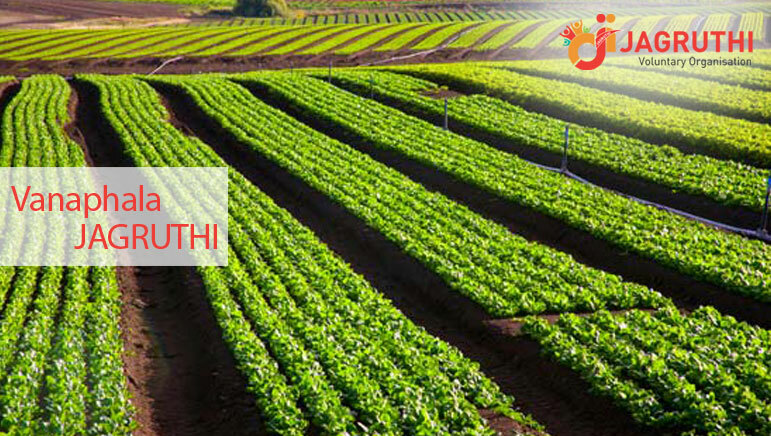 Promote the use of modern agricultural practices and agri-infrastructure services such as shade nets and sprinklers. 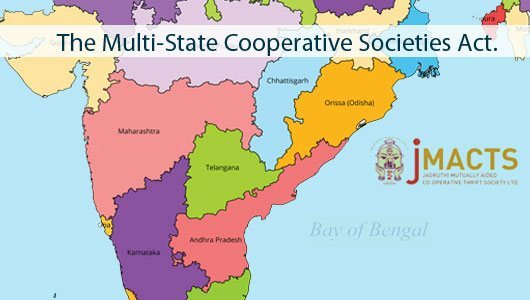 Sustainable livelihoods through vegetable cultivation by promoting and supporting member – owned producer organization that enable Sabbavaram Farmer to enhance productivity through efficient, cost effective and sustainable resources use and realize higher returns for their produce through collective action. Jagruthi attend the 3 days workshop at Madurai on Farmer Producer Company activities. Select your newsletters, enter your email address, and click "Go"